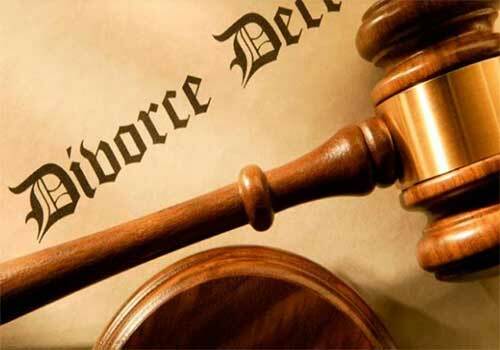 Divorce is one of those life situations that often brings out the worst in people. When it comes to making permanent decisions about the future of your family, people sometimes have their better judgment impaired by anger, jealousy, grief, fear, stress and uncertainty. That is why it is important to have solid advice and legal counsel from an experienced and knowledgeable family law attorney! Often, permanent life-altering decisions are being made during this difficult time wherein relationships need to be preserved and assets need to be protected. David Dart has over 25 years of experience in a wide range of divorce-related matters including child custody, child support, parenting time, spousal support (alimony), business valuation and property division. David knows that the when faced with the possibility of getting a divorce, the legal process can become overwhelming. By stepping back from the emotions of the moment, David will ask the important questions that will enable him to offer solid advice and good counsel so that issues are spotted and a clear goal-oriented strategy can be developed with the client’s priorities and best interests emphasized.